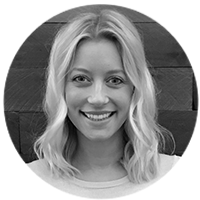 As the social media specialist at SyncShow, Mallory oversees social media campaigns, develops social media strategies, launches brand business accounts and monitors client’s online presence. She uses her social media passion for constant professional and personal growth. With more than 562 million users in more than 200 countries and territories worldwide, LinkedIn serves as a key consideration for business-to-business (B2B) outreach. In fact, with all of these professionals in one place, not only can you make new business connections, but you can also generate leads and build your company’s brand. 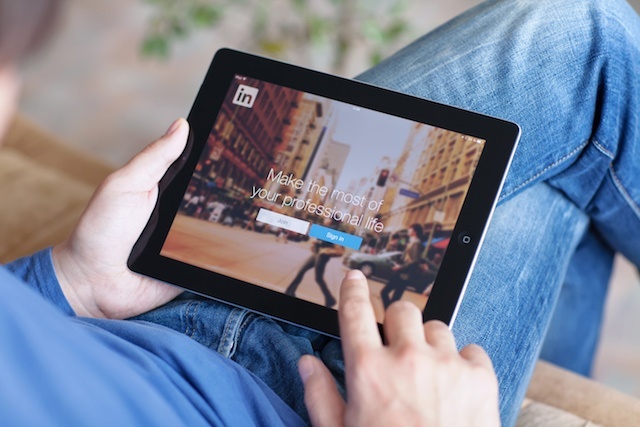 In this article, I’m going to give you four tips that will help you get started and easily leverage LinkedIn to be a strong B2B marketing tool.